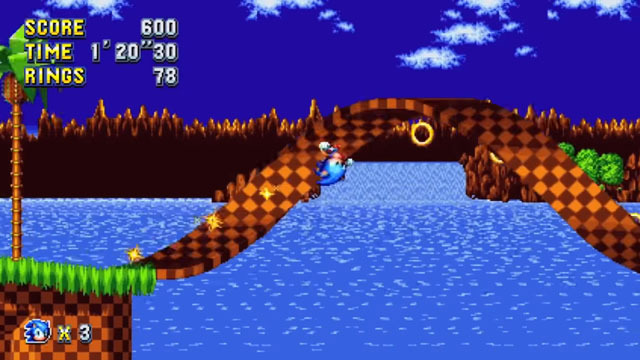 Sonic has veered into the slow lane for a bit (must be caught between bumpers). Sonic Mania has been pushed out of its Spring release window and is now set to arrive sometime this summer. The game is still headed to PC, PS4, and Xbox One as originally announced, and it's also coming to the Nintendo Switch.